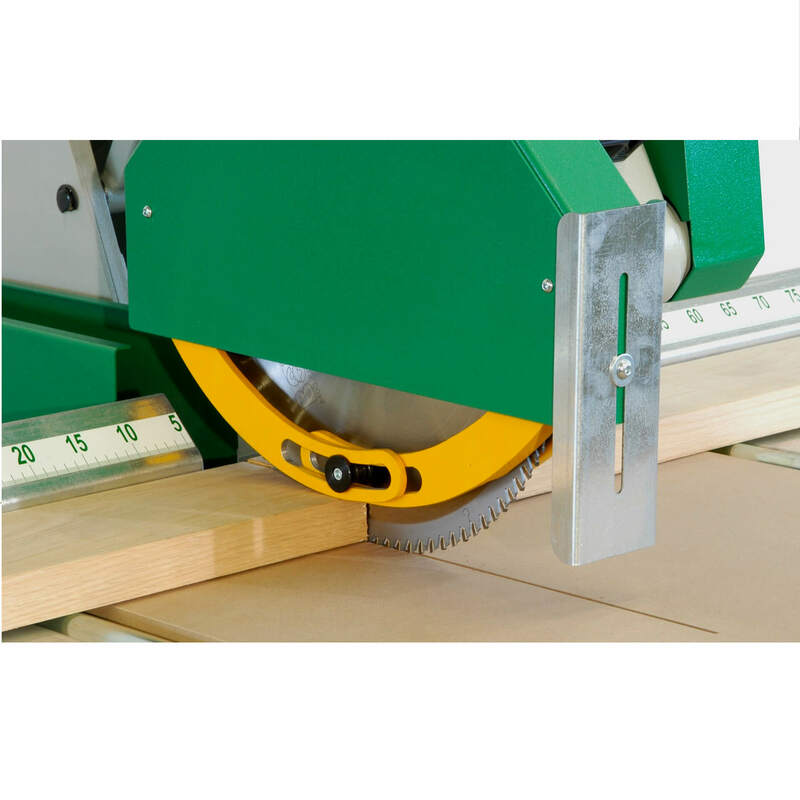 The pendular circular saw OMEC SP 400 is utilised for cutting the wooden boards and by products. 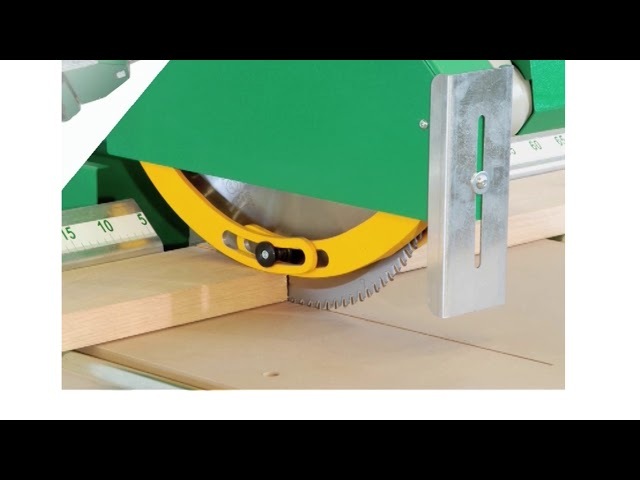 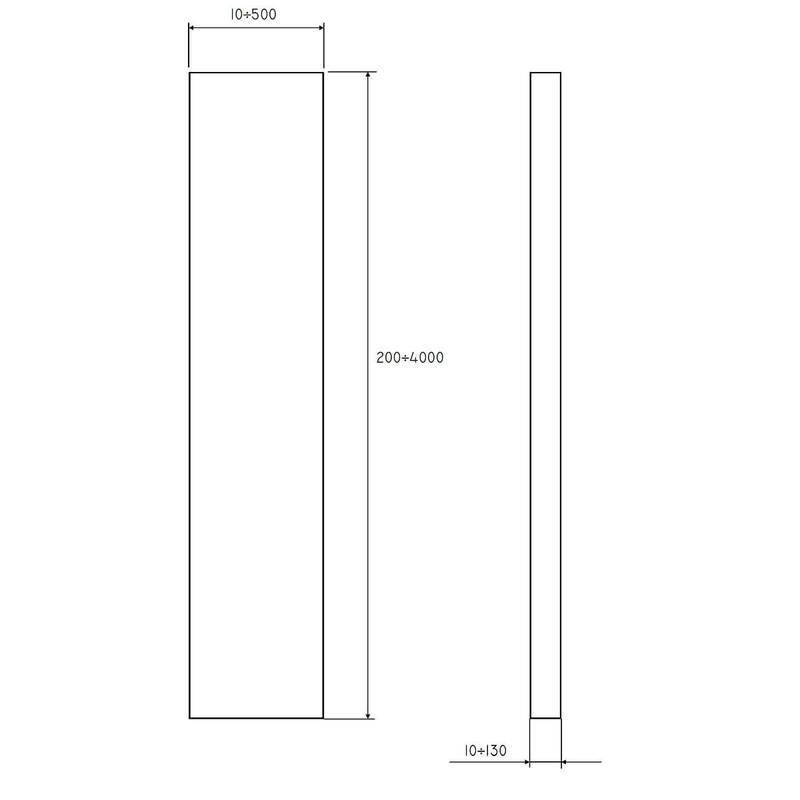 The machine is equipped with a sliding blade installed on the workpiece support bench. 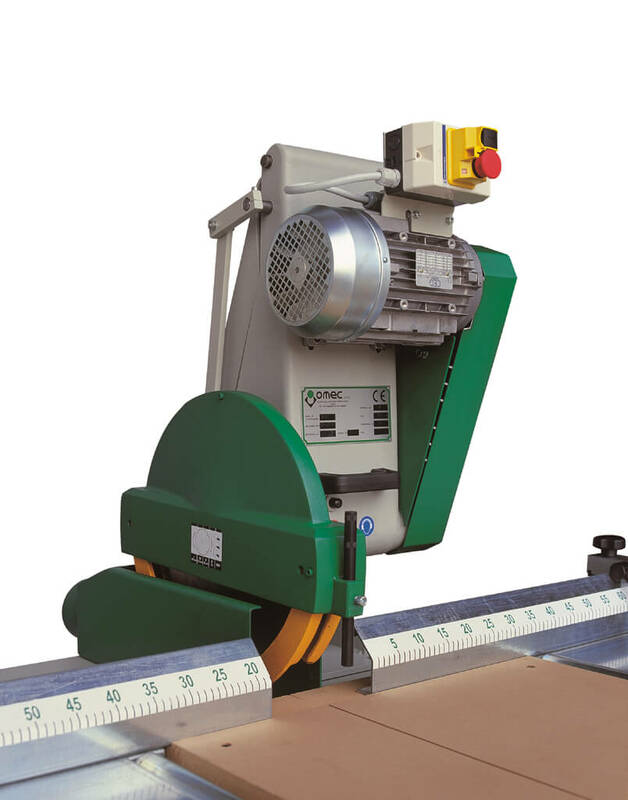 The controls are realised with a magnetothermic switch that is directly installed on the terminal board of the motor, and the handle for the manual feed, installed on the head of the machine.